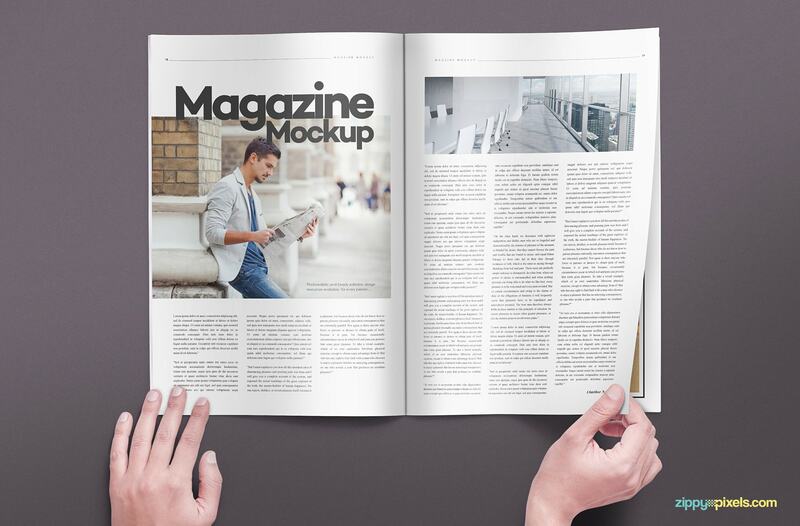 Versatile magazine spread mockups that can be used to enhance the presentation value of your magazine and brochure designs. 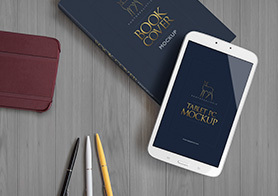 Featuring customizable backgrounds, shadows, glow effects and a full page design with 10.8 x 16 inch dimensions. 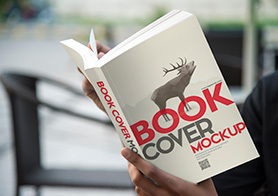 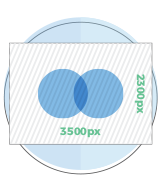 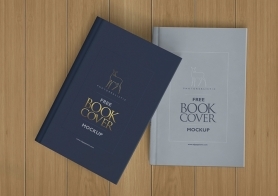 These ready to use PSD mockups are created using Smart Objects for easy design replacement in matter of minutes. 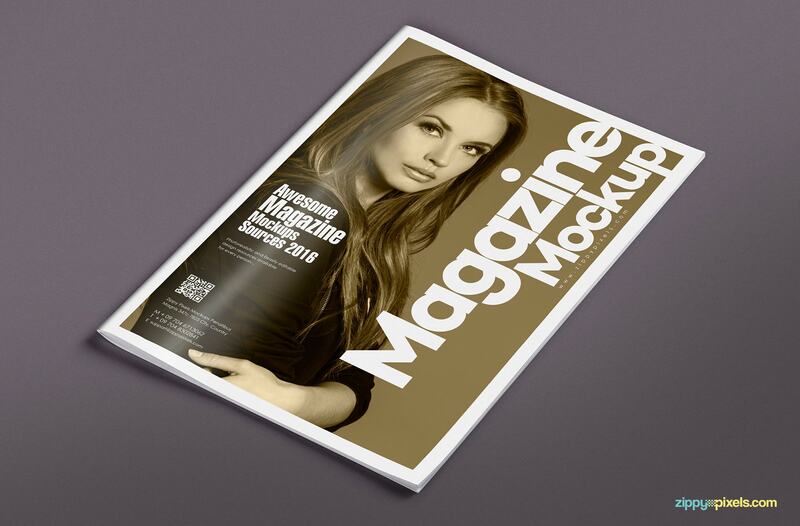 An amazing representation of how your magazine designs can look on the front cover of this magazine mockup. 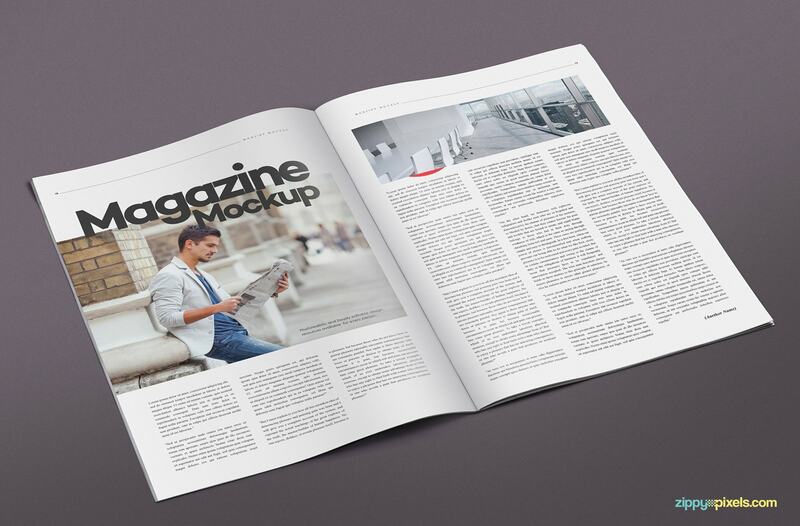 High detailed magazine mockup in 2 page opened view. 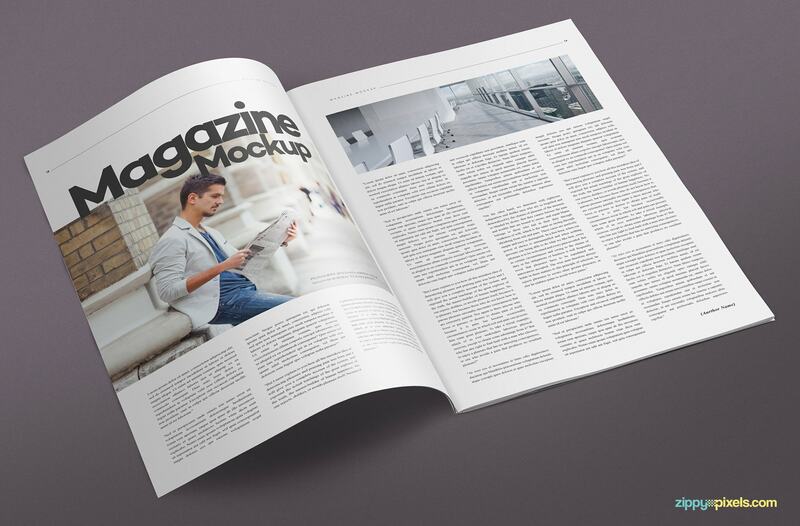 Full spread magazine mock-up with a turning page. 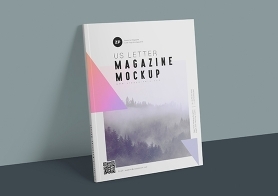 Simple and easy to use to magazine mockup with a variety of perspectives. 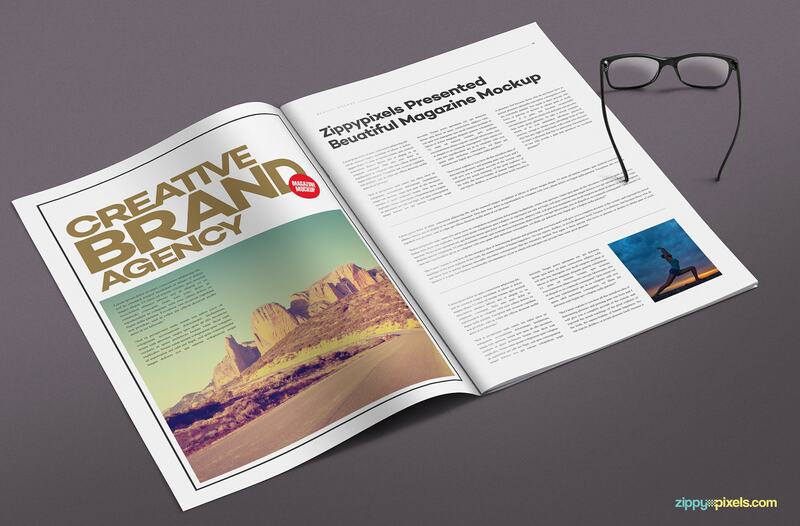 PSD magazine mockups with changeable backgrounds. 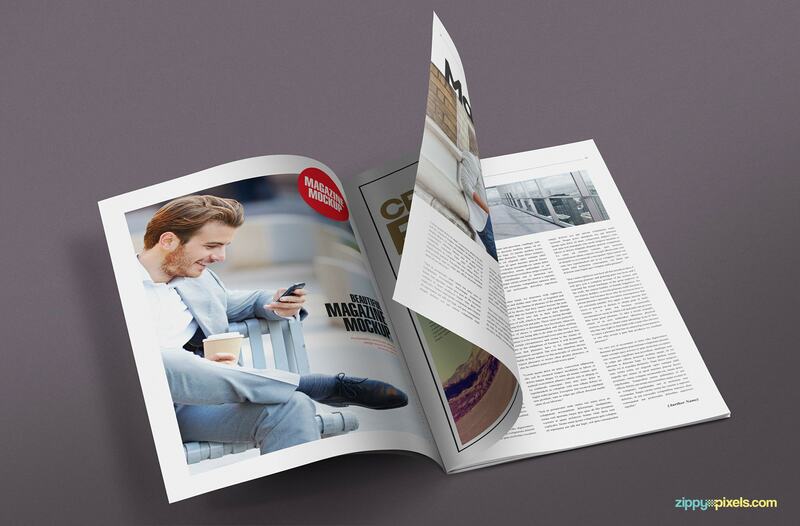 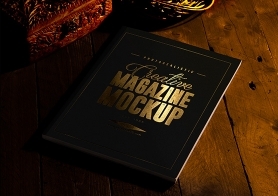 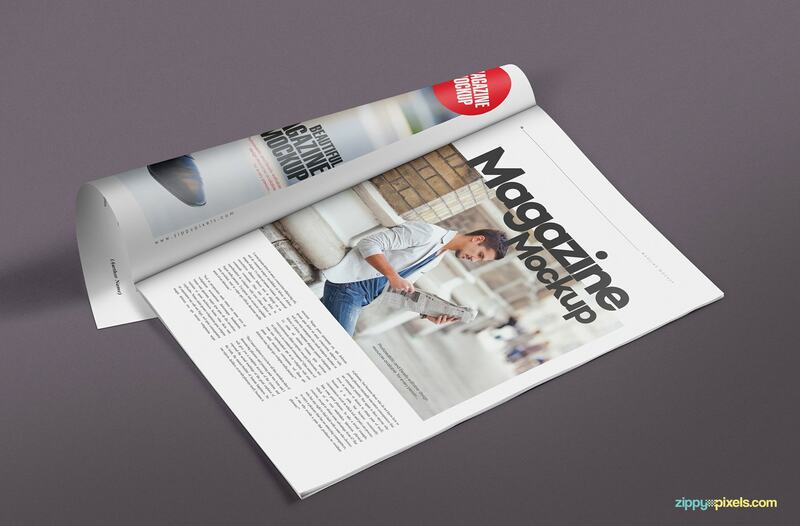 Professional and clean magazine mockup that can be used to present any type of industry. 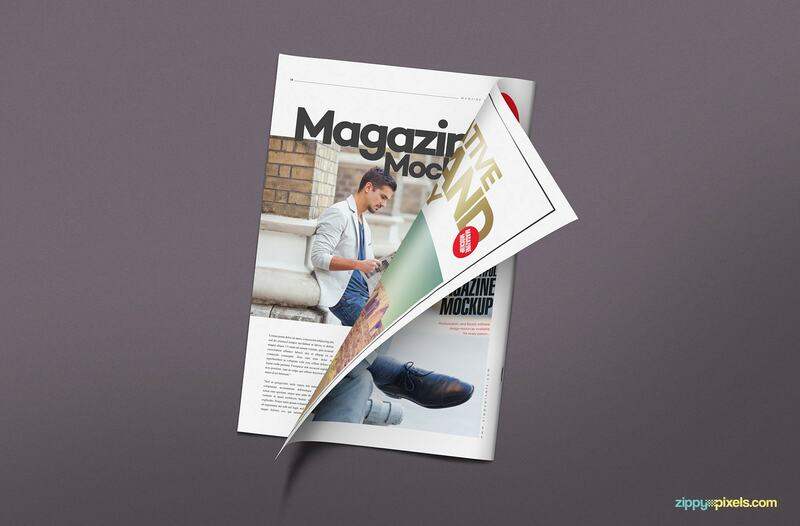 An open view of the high resolution magazine mockup in all its glory. 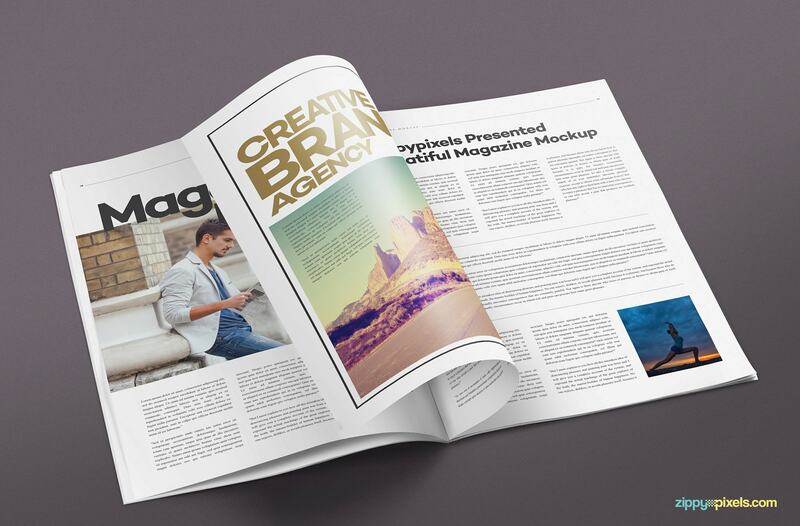 Half side of the multipurpose magazine mockup in landscape orientation. 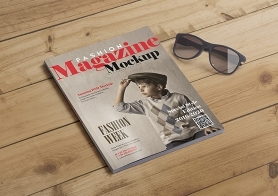 Beautiful magazine mockup with movable pair of glasses. 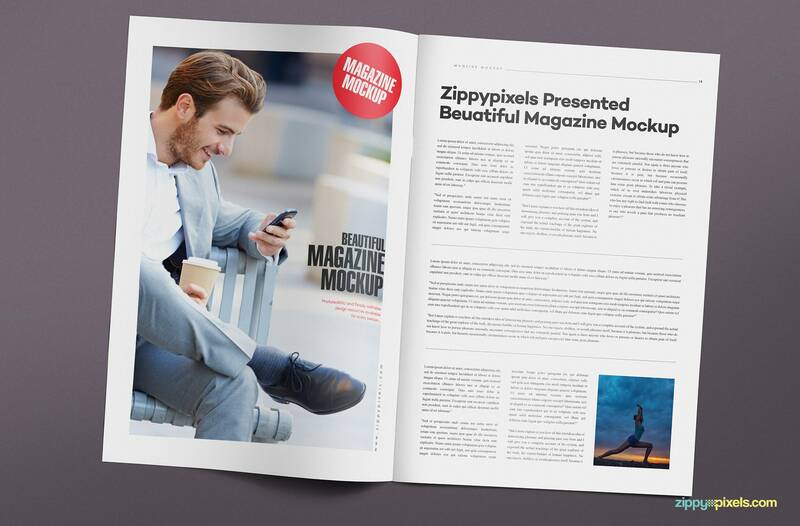 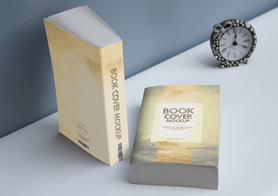 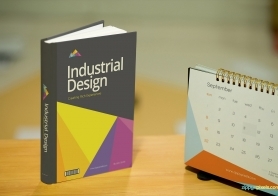 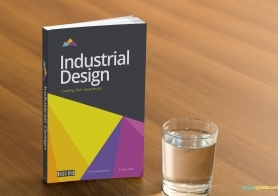 A photorealistic mockup showcasing the front and back cover of the magazine mock up. 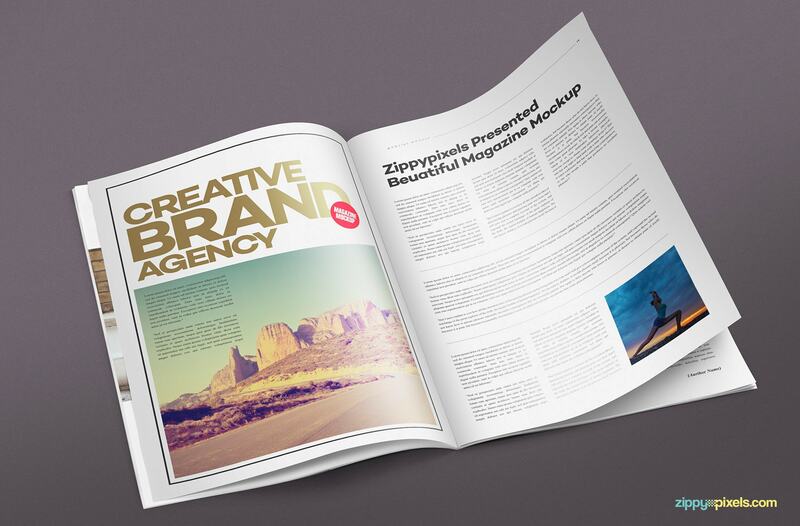 A close-up of the fully spread mag mockup to show off your advertising and editorial designs. 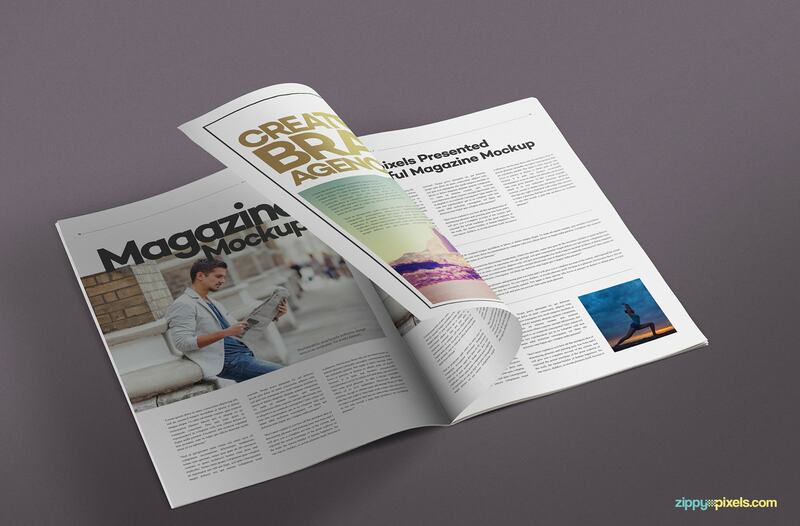 Fully editable magazine mock-ups with multiple views and angles. 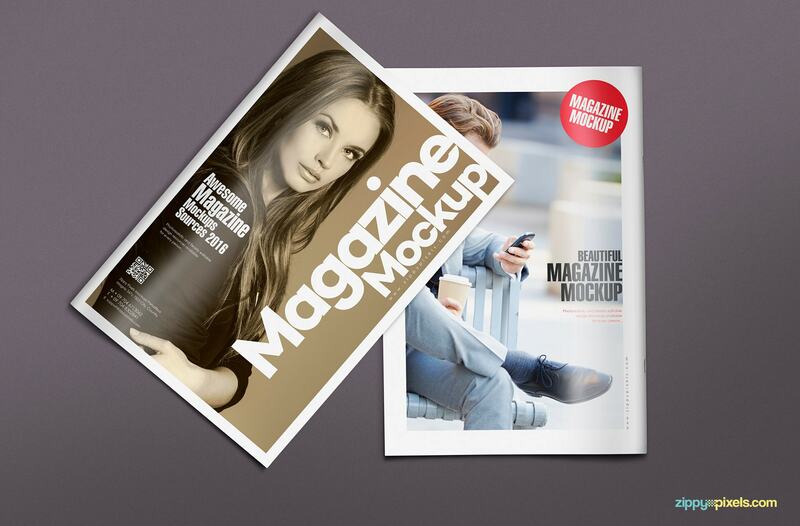 Magazine mockup with handheld positions that can be shown or removed depending on your design requirement. 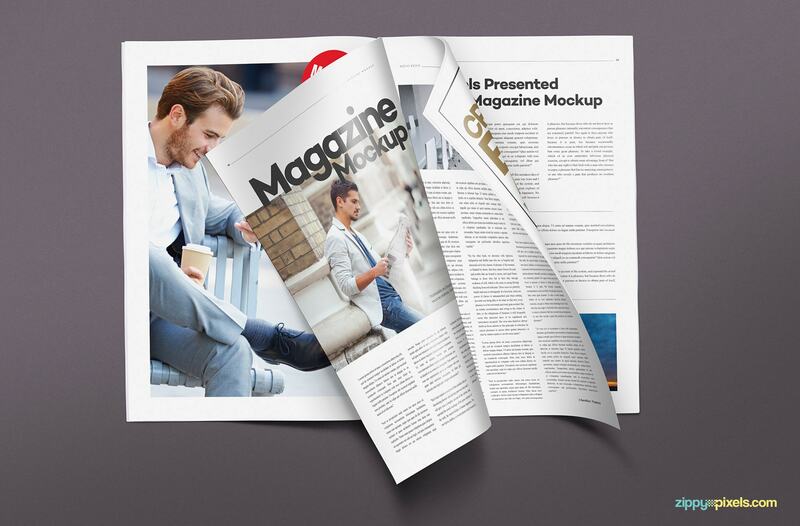 A partially turned page of the magazine mockup giving you a sneak peek at the inner content.